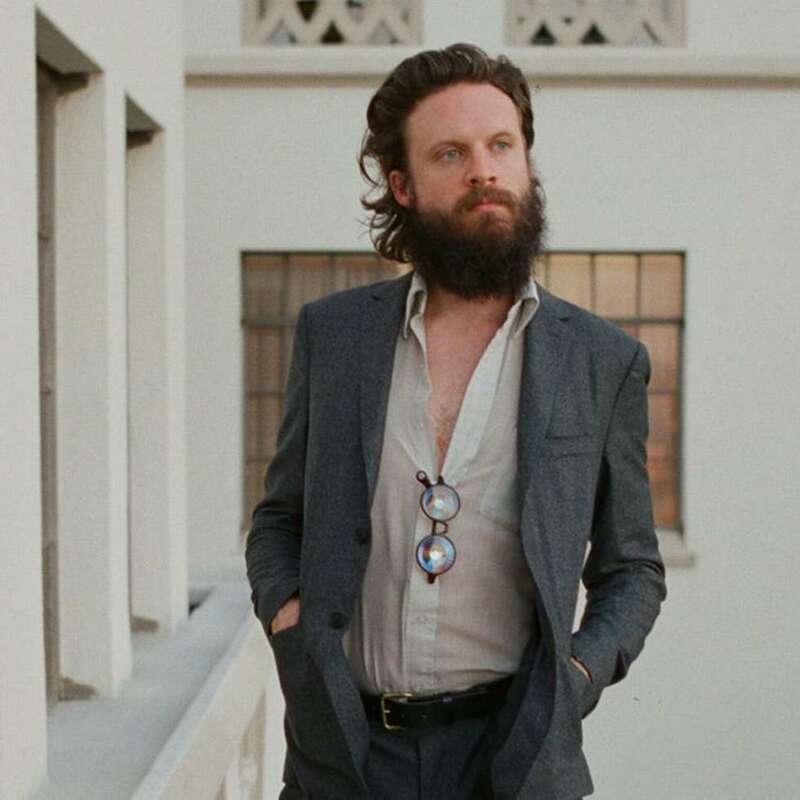 J.Tillman electrified fans with his solo career as Father John Misty. His album I Love You, Honeybear has garnered a large following with his witty lyrics and performances. "Life if brief, so I've heard' so come check out this collection of Father John Misty apparel and Father John Misty accessories in the Father John Misty Merch Store.